The 2018 Commonwealth Games are fast approaching and the final nominations for spot on Team Fiji closes in two days time. With the deadline on the horizon, one athlete has caught the attention of Team Fiji. Vicky Wu recently attending the first ever ITTF-Oceania Elevate training camp, held in Melbourne, Australia. The training drew the eye of the Team Fiji’s General Manager Christopher Yee. 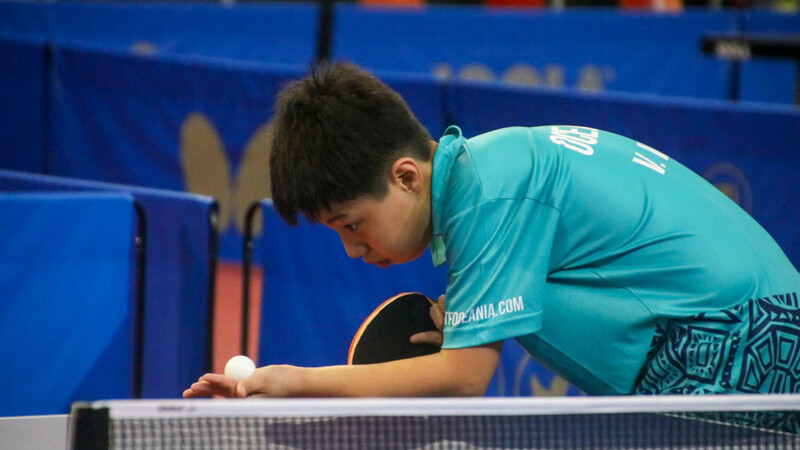 “A lot of sports have gone overseas for the intensive training for the Commonwealth Games and Fiji Table Tennis Association players are also in Melbourne, Australia for training,” Yee said. Wu’s dedication looks like it could be paying dividends. Is a Commonwealth Games outing on the horizon? Fijian athletes will have to wait until the 22nd of February when teams will be approved by the executive committee, which will then be forwarded the team selections to the Selection Justification Committee (SJC).